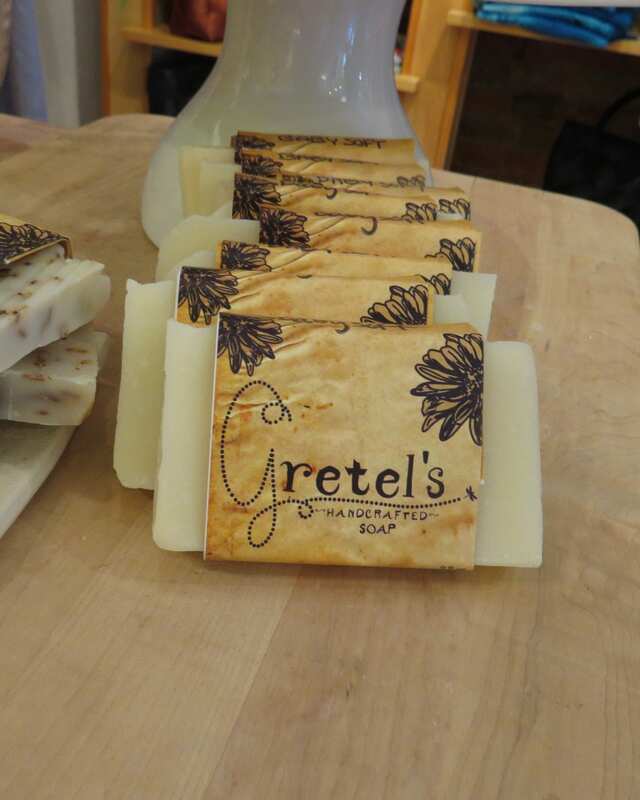 Mother’s Day: The Best of Uptown Westerville! It’s T-minus six days and counting to Mother’s Day. For those of you who haven’t yet purchased a gift for that very special mom in your life, never fear. There is plenty of time left to find a unique present! And for you procrastinators (or those who have just yet to find that perfect gift!) shopping in Uptown Westerville is simple, one-of-a-kind and the money you spend stays in our local community. Good stuff. A little off the beaten path, Morgan’s Treasure can be found at 12 West Main Street, just off the Uptown corridor. Incidentally, Morgan’s Treasure will be moving into the soon-to-be vacant Captivating Canines storefront at the end of summer, but for now you can still find a wonderful array of custom jewelry in their current location. Our best pick for Mother’s Day? 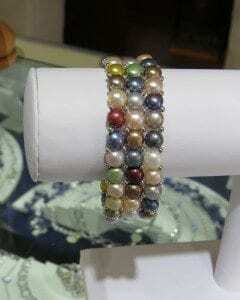 This multi-colored button pearl bracelet for $45. It’s versatile enough to wear every day and unique enough for those special occasions. We love Ohio Art Market—all the items in the store are handcrafted by Ohio artisans, much like our own furniture. 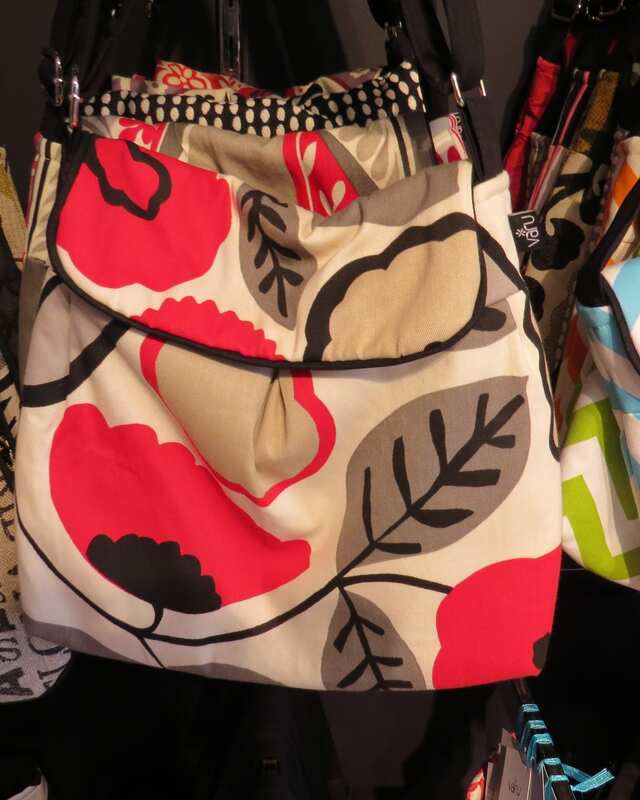 Located at 30 North State Street, the entire store is filled with unique Mother’s Day items, but our favorite is a trendy bag by Varu The bags come in a variety of styles and fabrics and with any purse purchase, you get a free cosmetic bag. 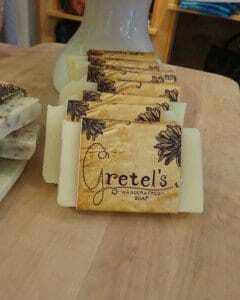 Gretel’s Handcrafted Soap ($6/bar) and Salve ($5/tin)—fabulous after a day of working in the garden. 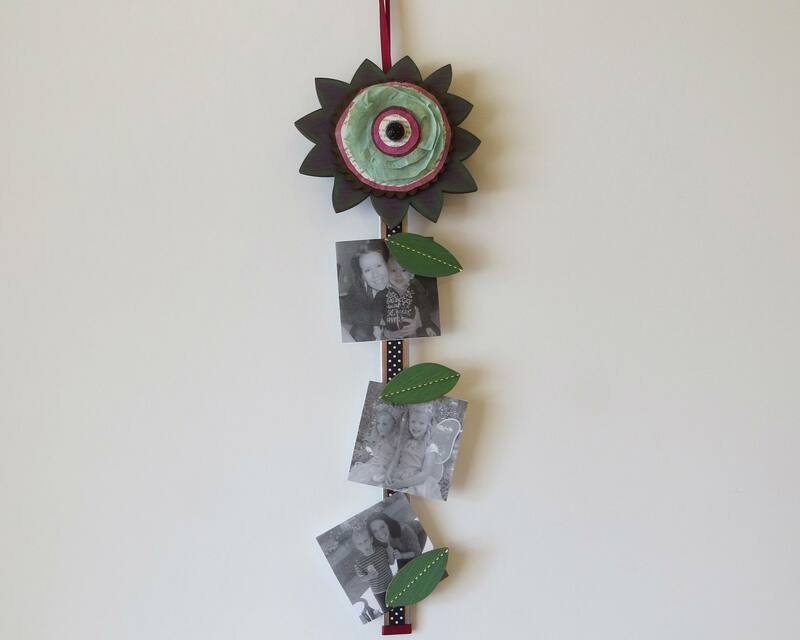 And this darling Picture Posie ($55)—perfect for the mom who needs a reason to get those pictures off her phone and printed for display! We’re proud to be part of the fine Uptown Westerville community— and truly, there are as many choices here for your Mother’s Day gift as there are types of mothers!